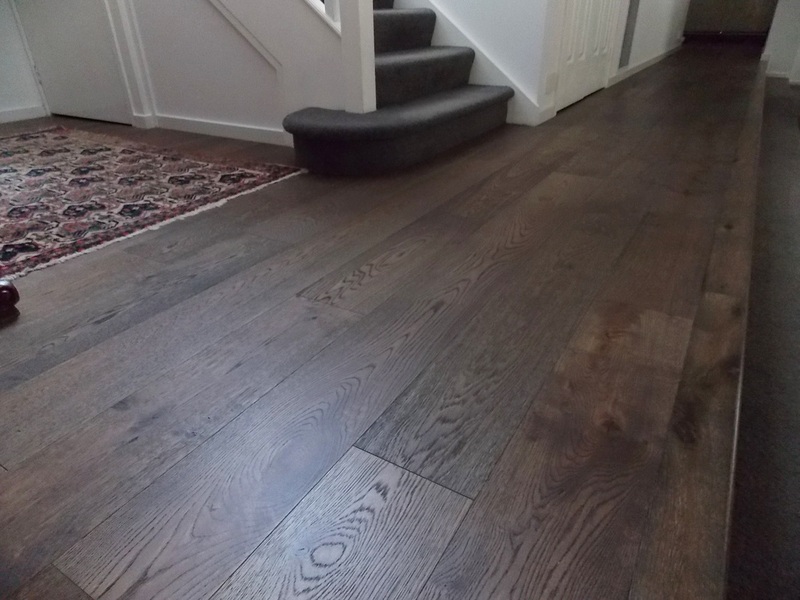 Stylish feature dark grains and warm oak undertones. 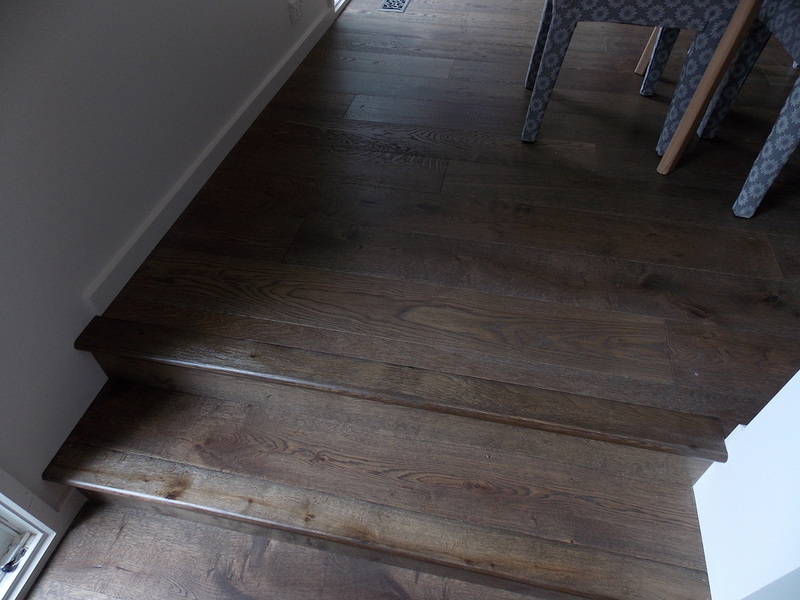 Luxemburg oak floorboards add a sense of warmth and style to any home or room. With grain feature comes forgiveness. 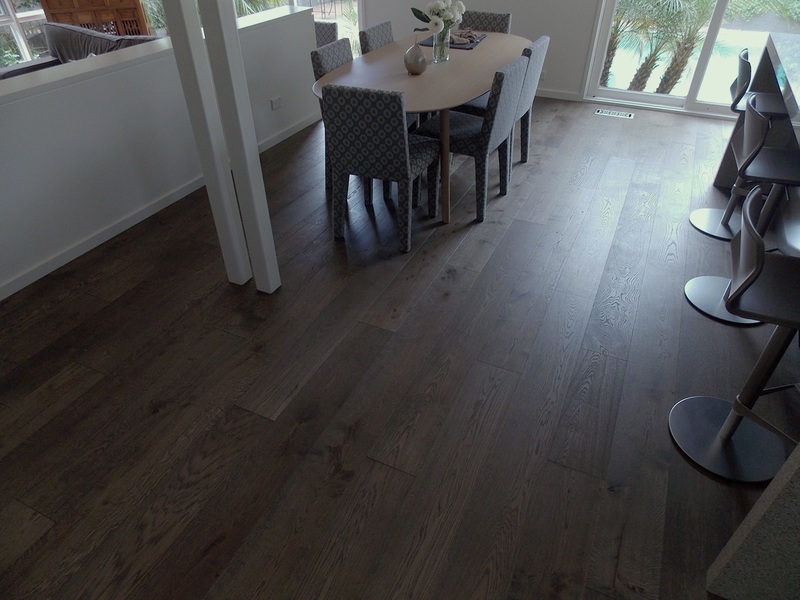 This floor will serve any home with children, pets or even couples who like to throw a good party!